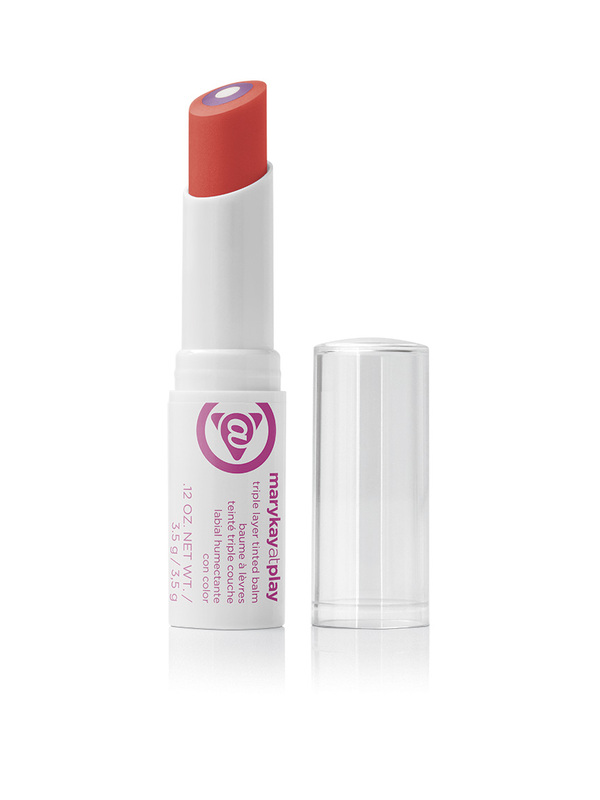 This comfortable-wearing, kissably delicious lip balm glides on smoothly and blankets lips in hydration. It provides a hint of color, a touch of shine and a beautiful glow that brightens up the lips. Keep it one-step simple or use with Mary Kay At Play® Lip Crayon and Mary Kay At Play® Jelly Lip Gloss to layer your way to hundreds of unique lip looks.